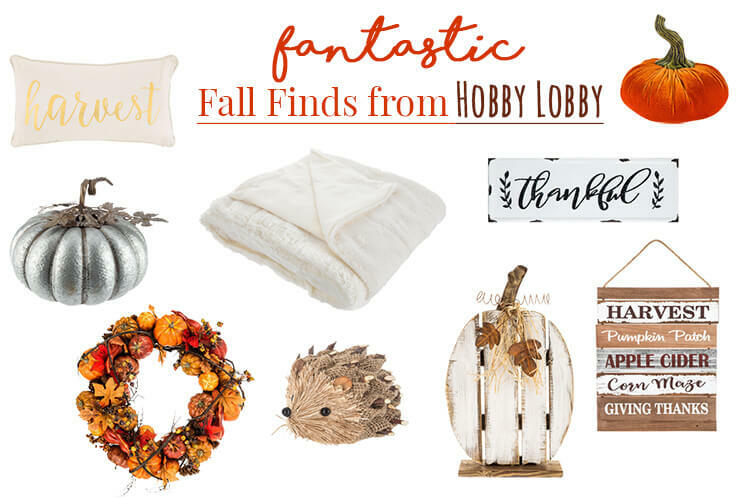 I have 9 Fantastic Fall Find from Hobby Lobby for you today. 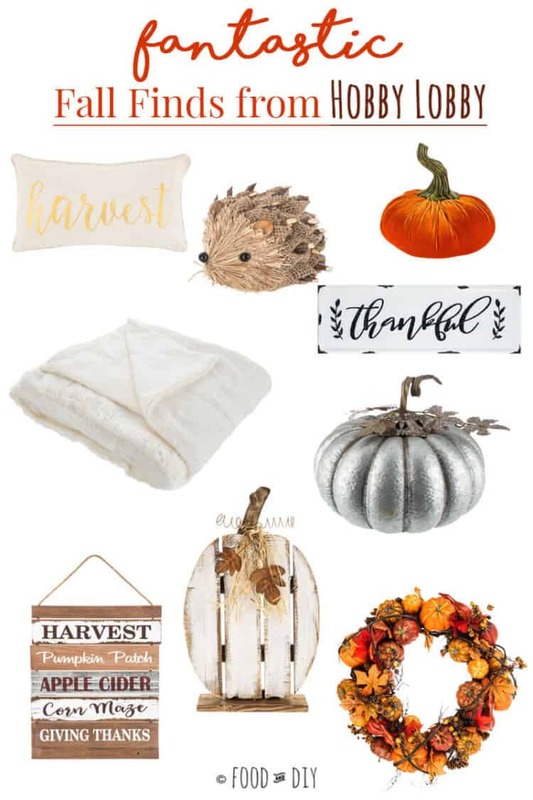 These are cute/gorgeous/cozy fall decor items I found online and in-store that I thought someone else might like too! So when do you start decorating for fall? DO you decorate for fall? I LOVE fall. It is my very favorite season and I pull out my fall clothes and fall decorations on September 1st. 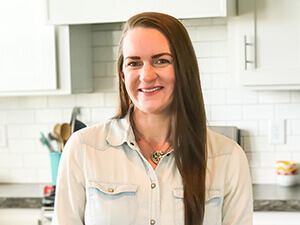 Living in Oklahoma this means that it is usually still in the upper 90’s when I pull the decorations out and it’s REALLY not time for my fall wardrobe to come out from hiding. But by September 1st I am of the mind that if we pretend it’s fall, then maybe the fall temps will come! We’ve actually been very blessed this summer to not have many extremely hot temperatures so this week is has felt a lot like fall. AND I AM LOVING IT. Granted, the day I browsed around several stores shopping for fall decor it was pretty hot outside. But I enjoyed my first pumpkin spice latte (iced!) of the season and pretended it was in the 60’s outside! ANYway, here are the 9 items I absolutely loved from Hobby Lobby. I could list 1000’s of items because Hobby Lobby is a gold mine of awesome decor. I restrained myself for you. You’re welcome. Enjoy! I am the worst at decorating for fall because I never know if I should just do one autumn theme or Halloween, then Thanksgiving. Anyway, cute stuff at HL! Oh I know what you mean!! I always just decorate for fall in general and maybe add in a little more thanksgiving type in November. Ooh these are all really great finds! Great picks! Gahh I shouldn’t be looking at this, now I want to run to Hobby Lobby!! LOL! Right?! I feel the same way! Great picks! They all go together too, which is awesome. I especially love the little porcupine guy!! He is sooooo cute. Thank you! Yes they do go together well! We brought the little creature home we loved him so much! Love your picks! It will be hot until November so we fake fall! These are all so darling! Love that wreath! So cute! Thanks! Those are really great! Hobby Lobby is one of my favorite stores for any kind of decor. Cute collage! I love Hobby Lobby, and always find darling home decor there! Ready for Fall! Thank you! I am SO ready for Fall to officially be here! 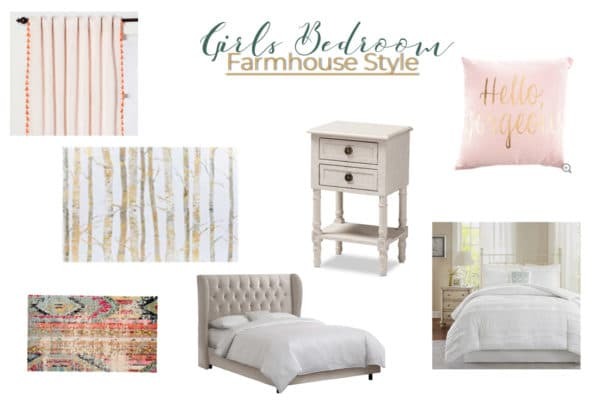 These fall finds are so cute, I wish I had a hobby lobby near me, thanks for sharing! Oh man! I don’t know what I’d do without a hobby lobby near me! Probably shop too much online! Wow these really are fantastic finds! I love that with just one of them they can add the perfect touch of fall to your home! Hey thanks!! So glad you like them!